The Hidalgo County Democratic Party held a private mixer Thursday night for 2018-2020 precinct chairs and attorneys vying for the party’s nomination for the 93rd District Court. Incoming party chair Norma Ramirez, who officially takes office June 11, organized the event for the party’s approximately 70 precinct chairs who will be tasked with nominating someone to run on the Democratic ticket for 93rd District Court judge in November’s general election. The position opened in April after long-time judge Rodolfo “Rudy” Delgado announced his retirement amid his federal bribery charges. Attorneys vying for the party’s nomination include Ted Lopez, outgoing Democratic party chair Ric Godinez, retired district court judge Fernando Mancias and Edinburg school district board member Juan “Sonny” Palacios Jr. The candidate elected in November will serve the remainder of Delgado’s term, which ends in 2020. Given that most incumbent judges in Hidalgo County win re-election and rarely face opposition, the candidate could very well sit on the bench until retirement. Candidates were given three minutes to address attendees as a whole, and then were able to speak individually with precinct chairs. Candidates were only allowed to bring four guests, a precinct chair confirmed. Godinez said he did not find it “inappropriate” for the event to be closed to the public. “If something was trying to be hidden, I would say something and I have no doubt that there will be something more (for the public) in the future,” Godinez said. 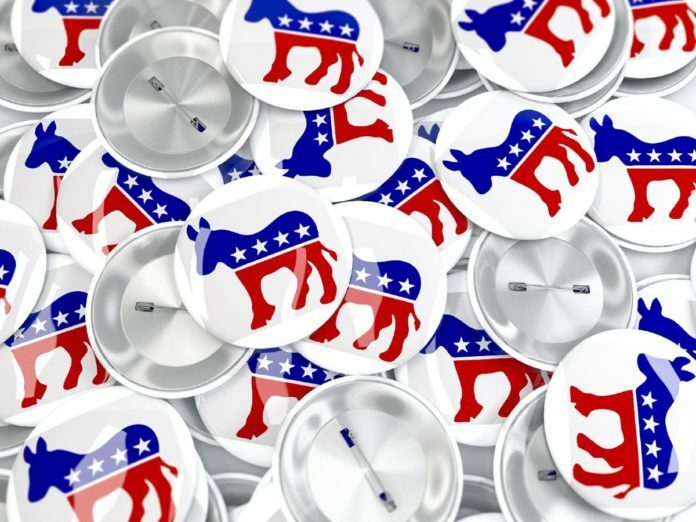 The local Democratic Party will begin accepting and vetting candidate applications June 11, Ramirez said, adding that the party is close to finalizing the nomination process.